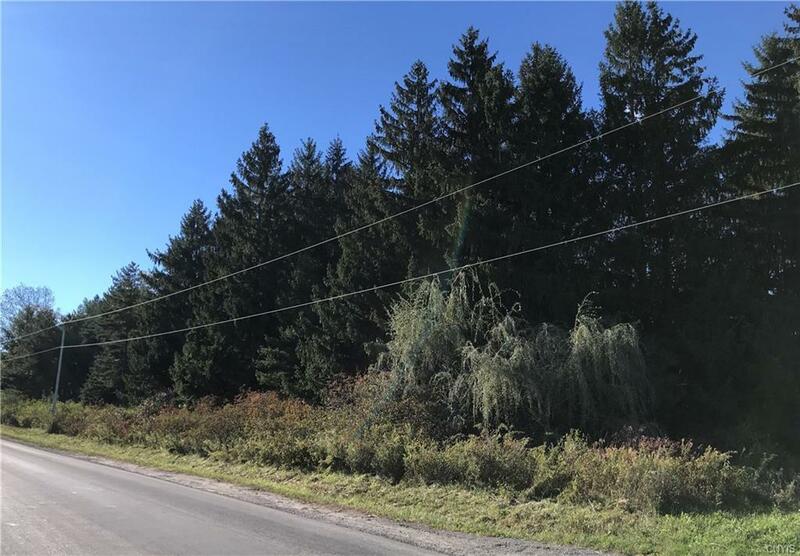 This wooded vacant land is at the top of the Mohawk Valley with great scenicviews. Many uses await the new owner. Cherry, Oak and other varieties of treescontained on the property can provide a source of income. It's rectangular inshape, 7.1 acres and has 300 feet of road frontage. Take the beautiful drive upto see it and call with any questions.